General anesthesia uses medications to put your child into a deep sleep. 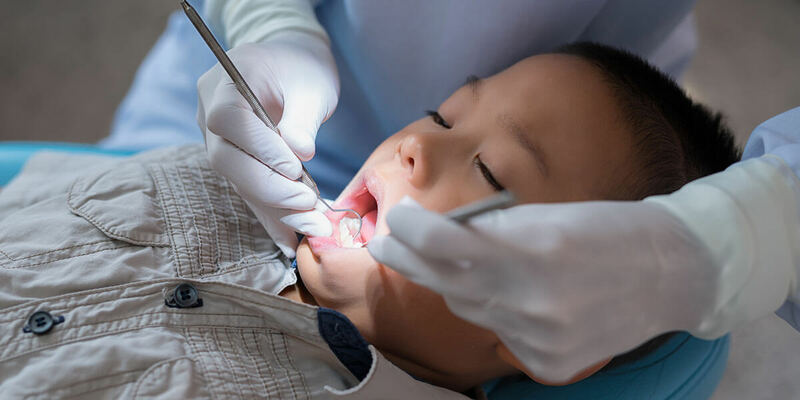 Patients with certain special needs, those who are undergoing surgical dental procedures, and those with extremely high anxiety can be good candidates for general anesthesia. We will carefully review the risks and benefits of general anesthesia with you to help you decide whether it is the right choice for your child. General anesthesia is always used in a hospital setting with the latest monitoring equipment and protocols. We offer hospital dentistry at both RWJ University Hospital and Monmouth Medical Center.